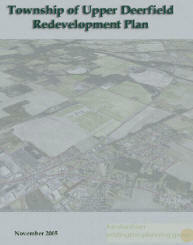 The Redevelopment Plan is available in PDF format. This is a large document and download times will vary. using the following table of contents. 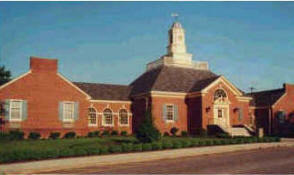 You may also request a CD containing the redevelopment plan. 1. What are the Upper Deerfield Redevelopment Area Design Guidelines? 2. What is the purpose of these design guidelines? 3. How are the design guidelines to be used?